Prezentare What is the secret of a goose that swallowed a priceless blue gem? How is a woman killed when she is alone in a locked room? Why does a mysterious club only include people with red hair? These puzzles are all solved by the greatest detective the world has ever known in Mysteries of Sherlock Holmes. 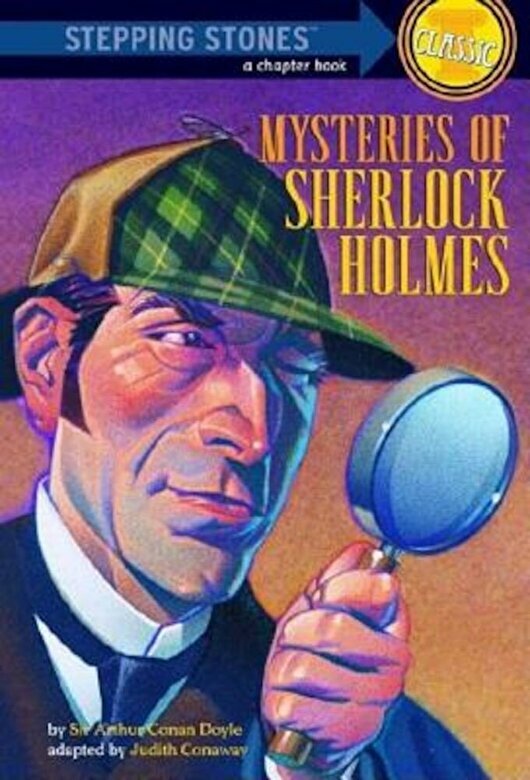 Adapted from three of Sir Arthur Conan Doyle's classic tales of suspense ( The Adventure of the Blue Carbuncle, The Adventure of the Speckled Band, and The Red Headed League) these thrilling mysteries are made accessible to young readers in this fabulous easy to read edition.